By Helen Wang, published February 21, 2017, 12:10a.m. I started work in the Chinese section of the British Library in 1977. In those far-off days, Chinese books were catalogued using cards which I typed, then wrote in the Chinese characters before the cards were duplicated and filed. I followed, as best I could, the Anglo-American Cataloguing Rules and found myself bogged down in apparently essential ‘Corporate’ headings. At that time, very few Chinese books admitted a single author for they were mostly written by groups set up for collective creation of this single work. Thus a book entitled (in translation) How to Repair Bumper Harvest Tractors was written by the (corporate) How to Repair Bumper Harvest Tractors Editorial Group. I got rather fed up with writing everything out twice, to no great point. Fortunately, I was spared the Dewey Decimal Classification system which was, to put it mildly, designed specifically for American usage and exceptionally restrictive when applied to China. There was no number for eunuchs although there was a number for elastic-sided boots. A strict rule followed for decades was that the British Library did not acquire translations. Readers were expected to read the original work in the original language, which seemed a bit unfair when it came to Chinese. Though it was never satisfactorily explained to me, I think the ban derived from an 18th century view that an academic gentleman had been educated to the point that he could read Latin, Greek, German and French and had no need of translations (though no doubt he continued to use the cribs he had acquired in boyhood). And though the British Museum library (later the British Library) did include Asian materials in its founding collections, in the 18th and early 19th century, these were regarded as ‘specimens’ rather than as books a gentleman might read. This blanket prohibition on translation probably did not apply to other major UK libraries, many of which were attached to universities and serving a younger generation of undergraduates, whose knowledge of Latin and Greek (or Chinese) was less assured: only the national library could afford to maintain such impossibly high academic standards. Of course, translations did make their way into the British Library collections. Translations into English, published in the UK, came in through copyright deposit, and those from the Chinese, published in Hong Kong, also arrived through Colonial Copyright Regulations (from the late 19th century until 1997). As the volume of Hong Kong copyright material grew, it was not possible to catalogue every item although most significant English language publications, including translations, were picked out of the pile and catalogued. Cataloguing of Chinese material from Hong Kong was also selective, with various categories, such as school textbooks, women’s magazines and television guides, bundled together under a single pressmark (rather rudely known collectively as ‘the Hong Kong dump’) but not individually catalogued. As China opened up from the late 1970s, I became concerned about the ‘no translations’ rule. It was fascinating to look through Chinese book catalogues and note sociological and intellectual trends, often most visible through the publication of translations from European languages. The ‘One Child’ family policy gradually led to an increasing concern with child development and pre-school education, evident in the translation of works by Jean Piaget, for example. Piaget’s work on child development and education was influential in the 1960s, and might have been considered slightly out of date in Europe by the early 1980s but I felt that the sudden appearance of translations of his work in China was of considerable interest, given the new phenomenon of a whole generation of ‘only’ children. At the same time, there was a sudden burst of publications on aesthetics, again, at first, mainly translations from European languages. I surreptitiously acquired a few samples of both of these subjects, because I felt that they revealed something of Chinese preoccupations at the time, just as a later bulge in publications on geriatrics, again, including translations, showed a new concern with an ageing population. It was not too difficult to conceal my well-meant but off-piste acquisitions in the early days. Nobody checked the catalogue cards. However, in the late 1980s, libraries started becoming more corporate. Incorporating Chinese was still difficult as early computer programmes were unable to deal with Chinese characters and I am glad to say that we resisted any attempt to go over to Romanisation, despite considerable pressure. I was, however, compelled to join the Conspectus scheme, a sort of oath of loyalty by which we declared what sort of books we were acquiring, pledging, for example, that as a research library we would not acquire children’s books. I signed up, just at the moment that some very interesting children’s books were being published in China. I was very excited to see a translation of Charlotte’s Web and, breaking the pledge, acquired it for the British Library. Similarly, I bought as many children’s books about religion as I could find, little collections of Buddhist tales, for example, seeing them as potentially more interesting than Chinese academic works on religion which were the sort of things I was supposed to be acquiring. It is on that basis that I would still defend my acquisition of occasional ‘forbidden’ texts. For a research library to restrict its acquisitions to ‘research level’ materials seems to me to lack foresight. I could add, here, that my former colleague in the French section bemoans the fact that though the Library contains many academic volumes discussing the work of Hergé, it does not hold any of the original Tintin children’s books…Though we cannot predict the future of research trends, it is important not to cut off possibilities. Understanding a culture like that of contemporary China does not mean uncritically accepting the academic viewpoint. It is also worth noting that some of the most significant of the British Library’s early Chinese works are cheap, illustrated works of fiction, acquired by East India Company ship’s captains and now extremely rare, if not unique. Read by maids and children, they were not preserved in gentlemen’s libraries which were dominated by ‘research level’ Confucian works. The integration of Chinese fonts in modern computer systems has brought Chinese collections into the mainstream Chinese catalogues, making surreptitious acquisition more difficult. Yet the history of the Chinese collections in the British Library still has much to offer. Recently I was asked about the ‘Hong Kong dump’ by an academic with a research student interested in the development of men’s clothing in Hong Kong in the 1950s, from the long gown to the three-piece suit. I think a long trawl through various parts of the dump, including the television guides (what were the presenters and stars wearing?) might prove useful. In this context, it is useful to note that the British Library website includes a definition of ‘collection development’ that still restricts the official acquisition of translations. These are only acceptable in the collection if they include ‘substantial scholarly comment and essays’ and translations of fiction, poetry and drama are specifically excluded unless they contain ‘significant editorial or critical material’. On the whole question of translation, I feel very strongly that access to a literary culture is incredibly important. If you take Shakespeare (and I’m glad to say that the British Library does hold the brilliant series of Chinese translations of 1954 though it sometimes discovers that they are hard to find) you can understand how significant translation can be. When Premier Wen Jiabao visited the UK in 2011, he asked to visit Stratford on Avon because of his childhood love of Shakespeare, though his reading of the very fine translations. Can we expect a British Prime Minister to reciprocate, asking to visit Xi’an or Nanjing through a childhood love of The Journey to the West (Xiyouji) or the Dream of the Red Chamber (Honglou meng)? 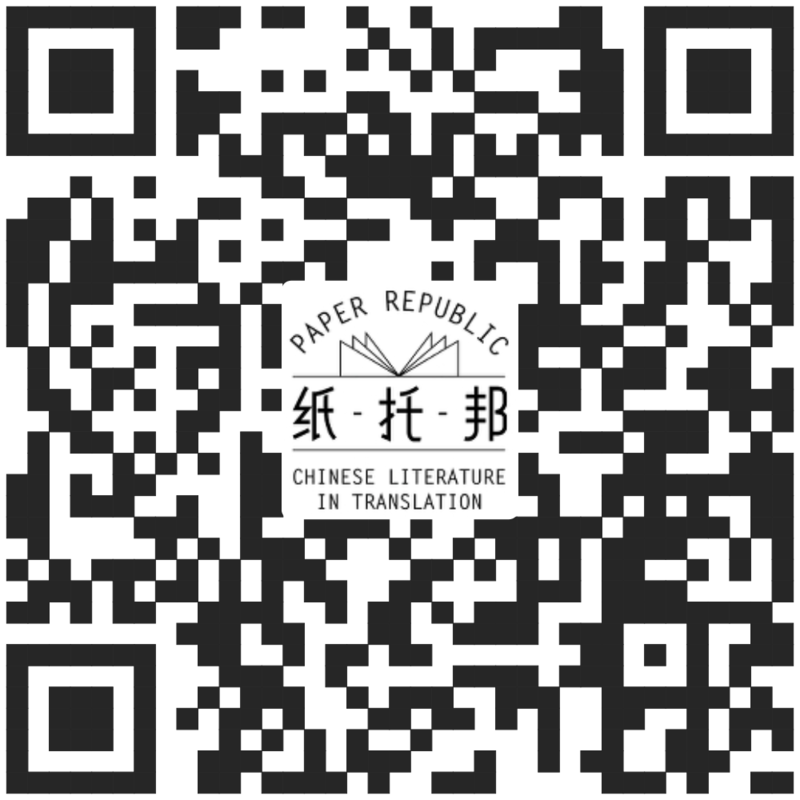 With the idea that we, in the west, are horribly ignorant of Chinese literature, I agreed in 2015 to try and compile an anthology of Chinese literature for Blue Bridge Books which had already published volumes on One Hundred Great French Books and a similar number of Yiddish books, One Hundred Great Jewish Books. I quailed at the thought of 100 and aimed for around 60 titles. Great Chinese Books will appear in March 2017. It was quite a complicated brief for some writers, especially poets, are known for their ‘works’ and not for ‘books’ as such, and I was also very concerned that readers should have access to complete or partial translations of the works described, in some European language. I have included works from about 1000 BC to the 1980s (quailing again at the volume of contemporary translation) and attempted, apart from the obvious works of literature, to include ritual, scientific writing, travel writing and children’s books. My hope is that readers will not stop at my brief introductions but follow translations. I hope that valiant workers will continue to translate from the Chinese and make Chinese literature accessible to more and more readers.